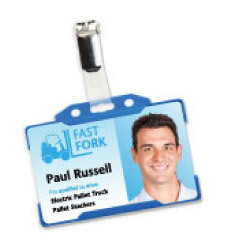 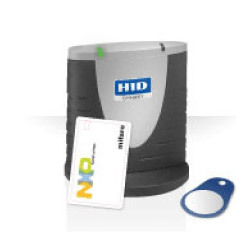 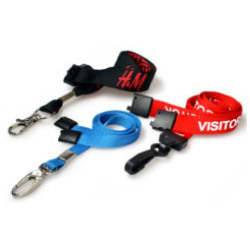 NTD are your one-stop shop for ID badges, Proximity cards and ID Consumables. 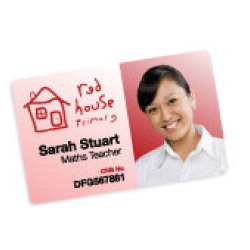 We can provide a print service for you or supply the equipment to your company to conveniently produce the cards onsite. 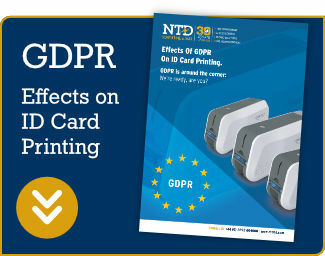 NTD have a huge selection of products available all at affordable prices and ready for next day delivery. 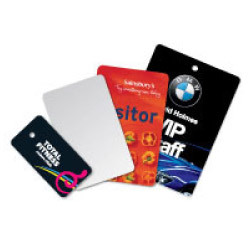 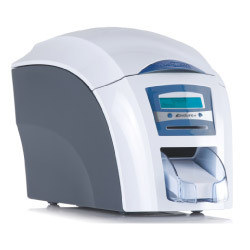 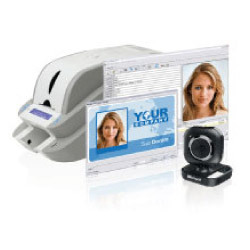 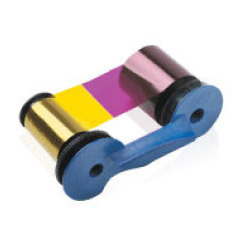 For more information on any of our ID and membership card printing products and services, feel free to contact our friendly and knowledgeable team today.